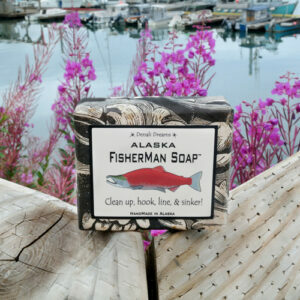 Wash with the magic of the Aurora soap inspired by the famous Northern Lights. If you have had the pleasure of watching the colors dance through this sky this soap will surely have you dancing through your bathroom thinking of those memories. 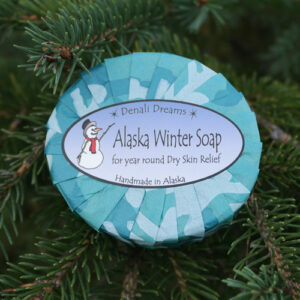 Decorated with the same colors from the sky this soap is scented with lavender, rosemary and litsea essential oils.